LMFAO. judul says all!. 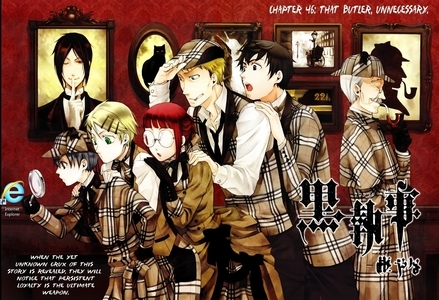 Wallpaper and background images in the black butler club tagged: black butler kuroshitsuji ciel sebastian alois.